All But Gone. 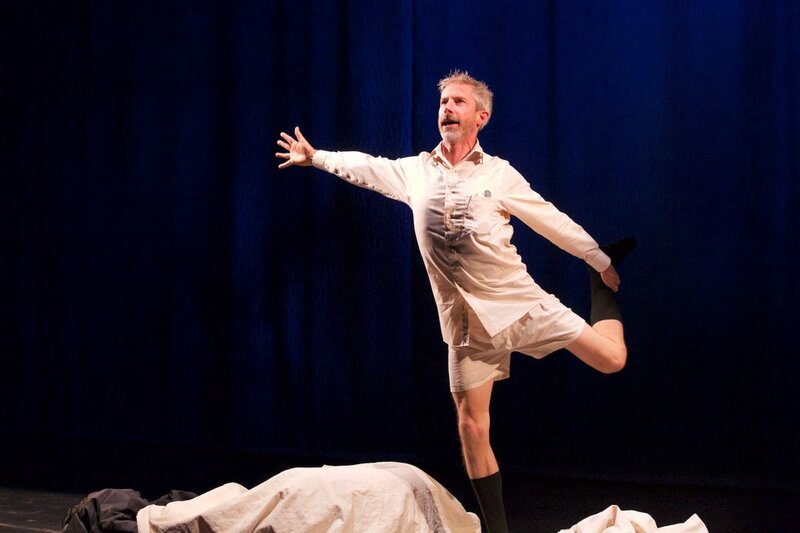 A Beckett Rhapsody — Necessary Angel Theatre Co.
A contemporary musical exploration of the absurd and evocative imagery of Samuel Beckett, All But Gone follows the sold-out hit Beckett: Feck It!, hailed as "entirely engrossing" by The Globe and Mail. Renowned Canadian director Jennifer Tarver (Venus in Fur) reunites with musical director Dáirine Ní Mheadhra for an elegiac and provocative evening of theatre and song featuring performer Jonathon Young (Betroffenheit), and Canadian opera stars Shannon Mercer and Krisztina Szabó.